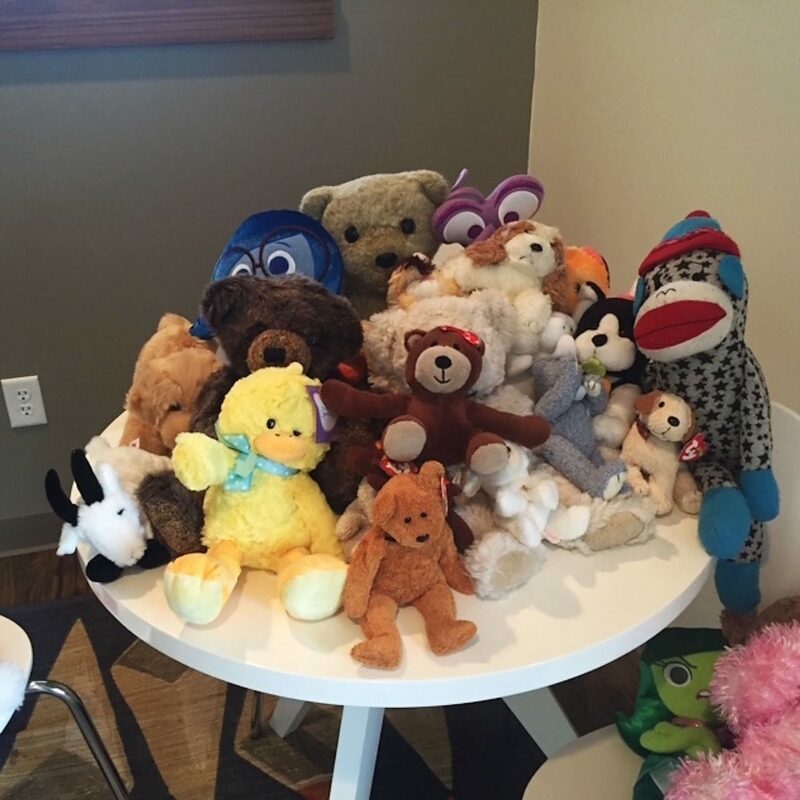 Sasha Gordon collected hundreds of new stuffed animals for children in foster care, children with special needs and children in families fleeing domestic violence. Bright Future Foundation will share the toys with children of clients we serve in Eagle County, including children of families in our emergency shelter, Freedom Ranch Safehouse. The toy drive was part of Sasha’s Mitzvah Project. Thank you Sasha.